Ever wanted to wink at someone, but been to shy? Well, this online dating site provides you with the perfect opportunity to wink away and never suffer the awkward aftermath. You wink (online, of course) at the cuties and if they like you back, they might just send you a message. But, there are other awesome features on JustDivorcedSingles.com. Firstly, it’s obviously exclusive to divorcees. This is a great advantage, because divorced singles can interact without the fear of having to ‘confess’ that they were once married. It totally levels the playing field. To enjoy all the benefits of the site, and dating online for that matter, you’ll need to upgrade your account for a monthly fee. 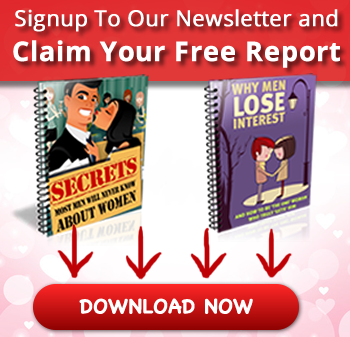 Only then will you be permitted to send messages, enter awesome entries into your dating diary and access the astrology feature which gives you your daily horoscope. 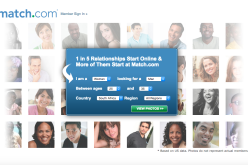 The login here is easy and quick, and asks you a series of questions which help you find your personal match and fill out your own dating profile. All your matches are based on your ‘encounters’ where you like an individual and matched up with more daters just like them. Upgrading also introduce the video chat option (interesting…) and the video profile, where you can upload videos of yourself and view the video profiles of others, to get a better feel for who they are and if you’ll match up correctly. There are some great success stories on site, and the site itself is quite detailed but isn’t too overwhelming. Overall, it’s a solid choice for a dating site, though it lacks some interesting features (match questions) which would amp it up to the next level. Check out our heart rating below. Happy dating! 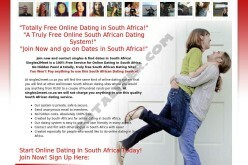 Exclusivity: Just for divorced singles. Instant Messaging: Yup. But you gotta be a member. Video Uploads: Yup. 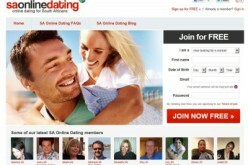 You can create your own video profile (much like on the other ‘JustDating’ sites. Match Questions: Nope. The site matches you to potential lovers via your selections on encounters. Privacy: A privacy conscious site. 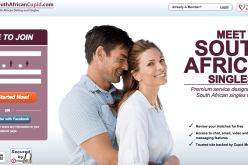 They are moderated by online dating protector and have a customer service line based in the U.K.
Picture Uploads: Yup. Add as many as you want. Cost: The costs seem worth the upgrade, especially if you’re a serious dater. Monthly packages will cost you anywhere between R70 and R105 dependant on your plan selection. – More for money, less for nothing. You really have to join to benefit from all the sites features. – It’s better looking than most dating sites, but still not the chicest aesthetic around. What Makes An Average Looking Guy Instantly Become Hot? 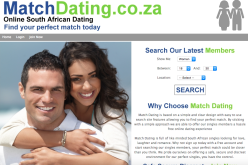 © 2015 Copyright OnlineDatingSA.co.za. All Rights reserved.